We strive to make sure every child who wants to attend Holy Trinity School can attend Holy Trinity School. 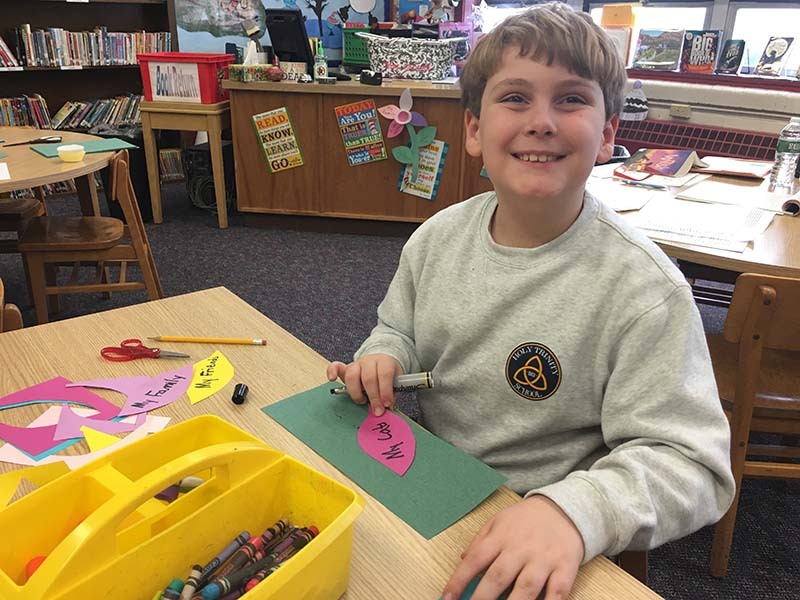 Holy Trinity School through the Archdiocese of Hartford is able to offer limited tuition assistance to our families. Below you will find the application directives. FACTS Grant & Aid Assessment conducts the financial need analysis for Holy Trinity School every school year. Families applying for tuition assistance must complete an application and submit the necessary supporting documentation to FACTS Grant & Aid Assessment by April 15 to receive assistance for the following school year. Payment of an application fee to FACTS. Copies of your most recent tax forms, including all supporting tax schedules. Copies of your W-2 form for both you and your spouse. Please note: the supporting documents must be mailed directly to FACTS in the envelope that will be supplied by FACTS. Applications submitted after April 15 will not be considered. Our tuition assistance is limited and families must apply each year. If your family is awarded assistance, you will be notified by the school by June 1.